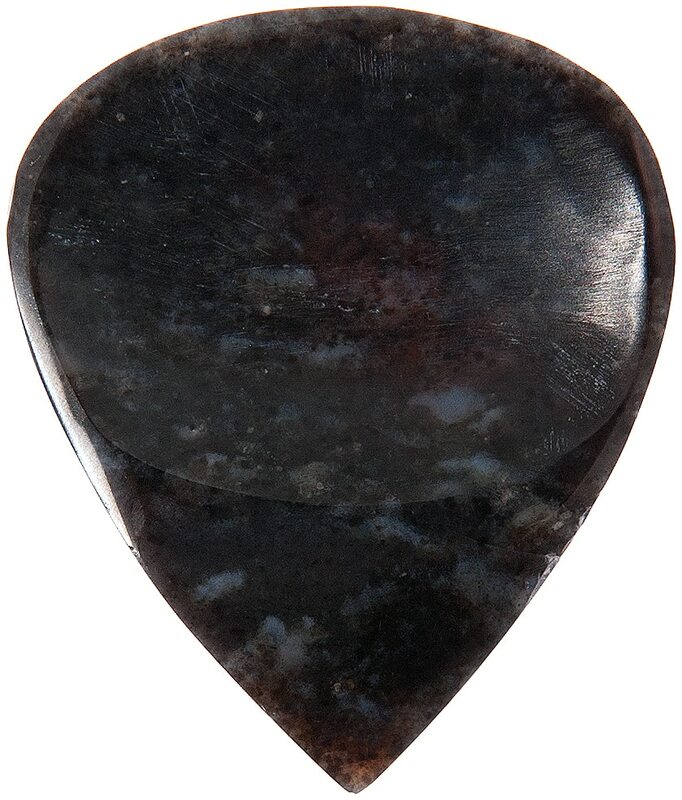 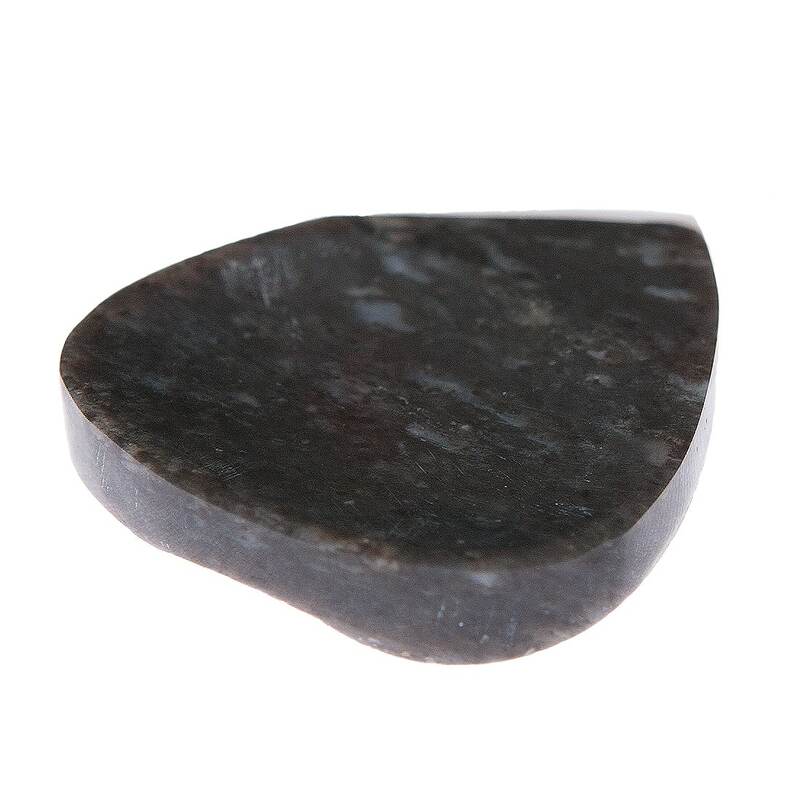 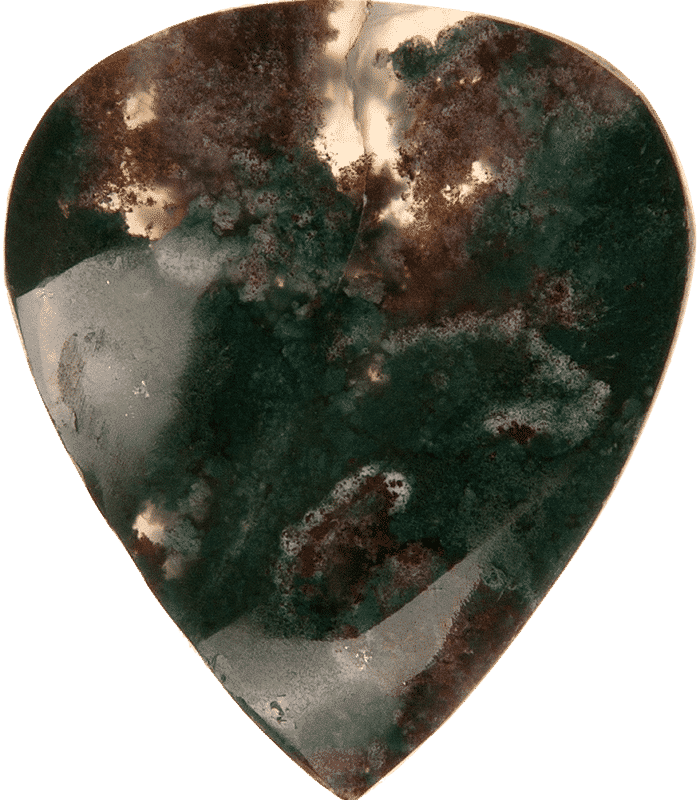 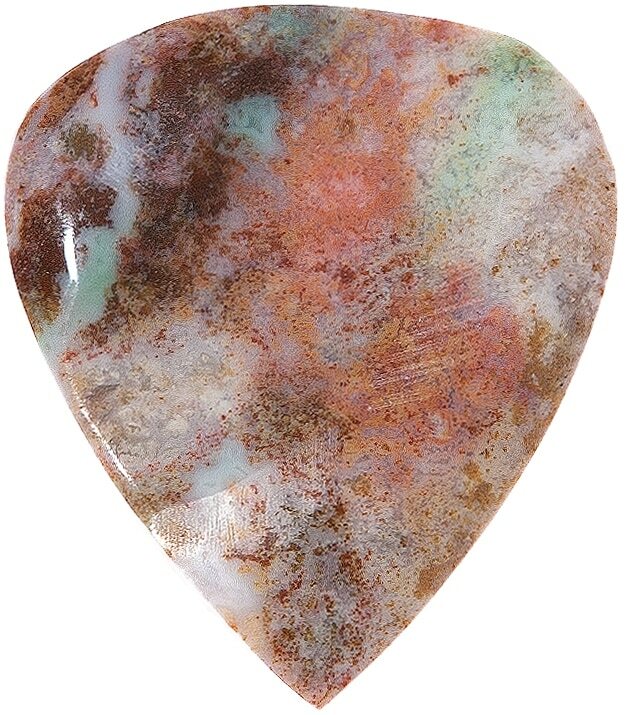 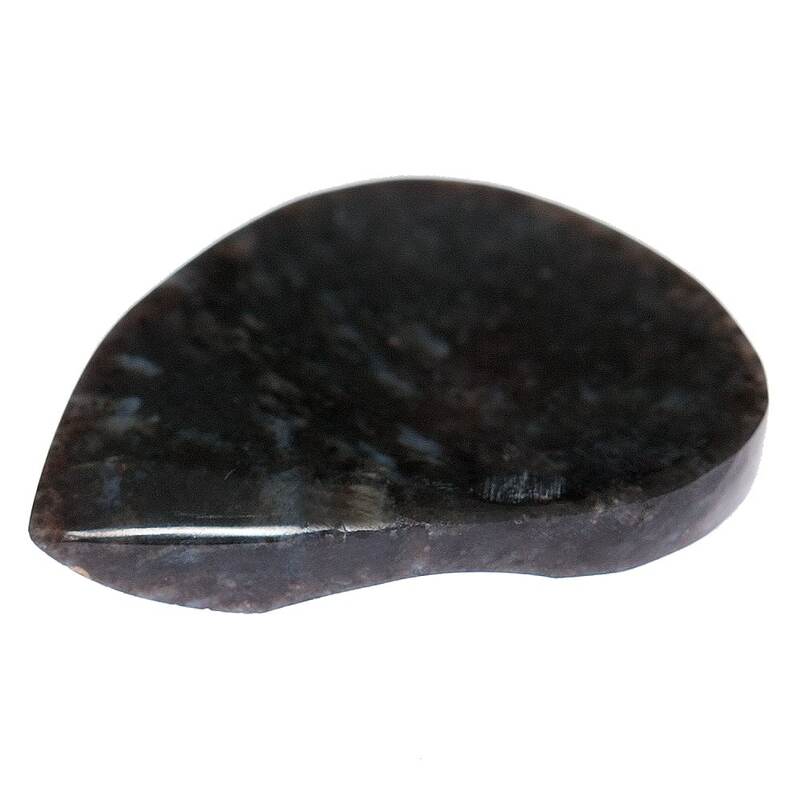 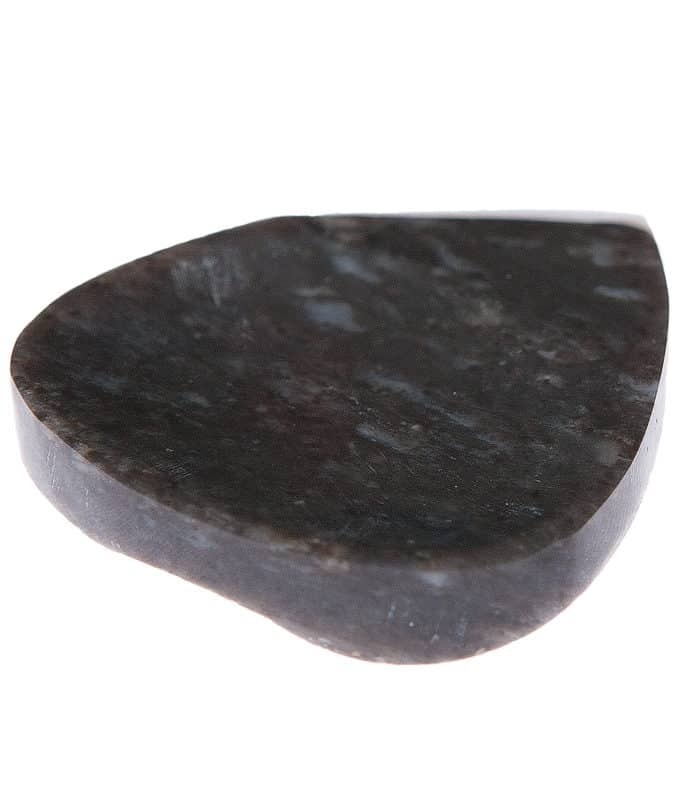 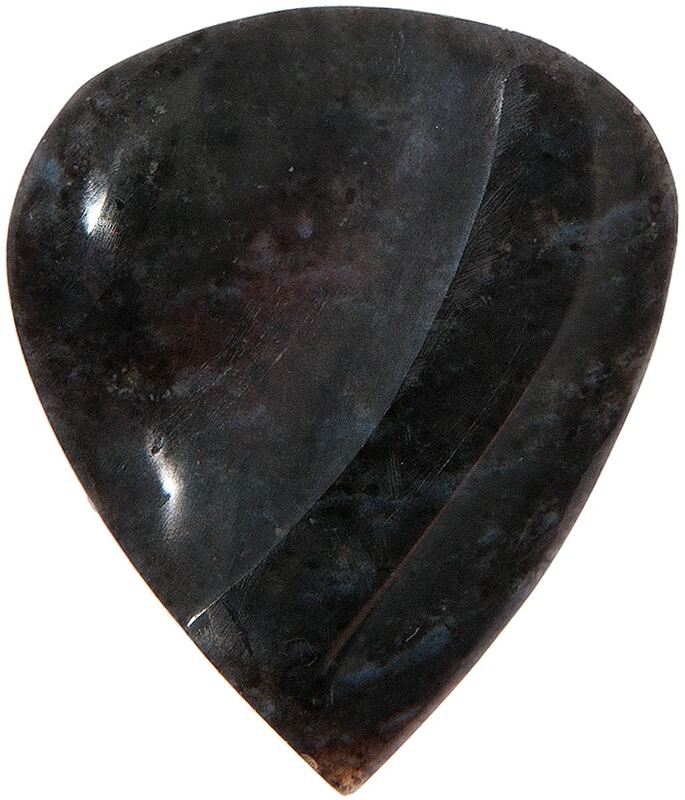 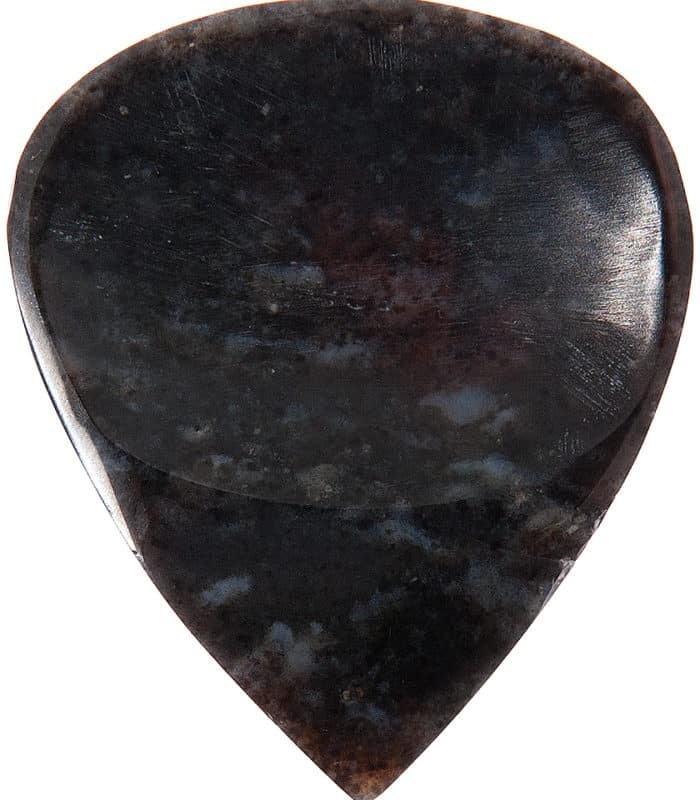 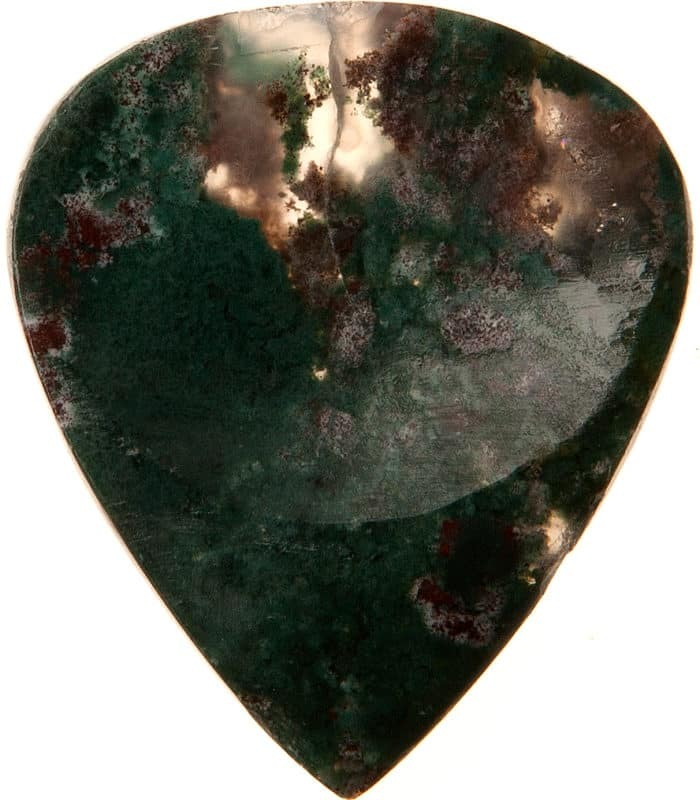 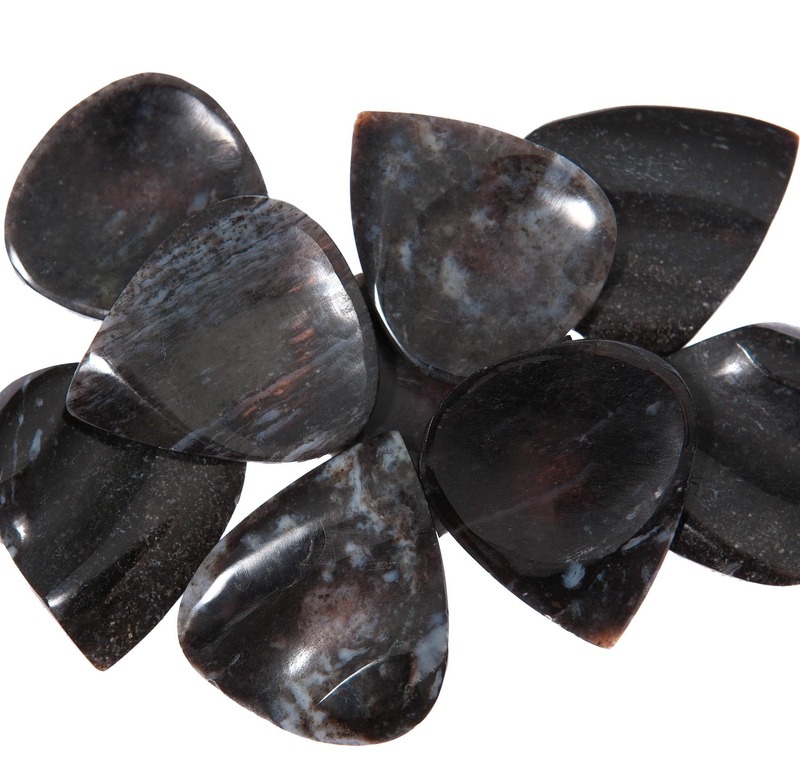 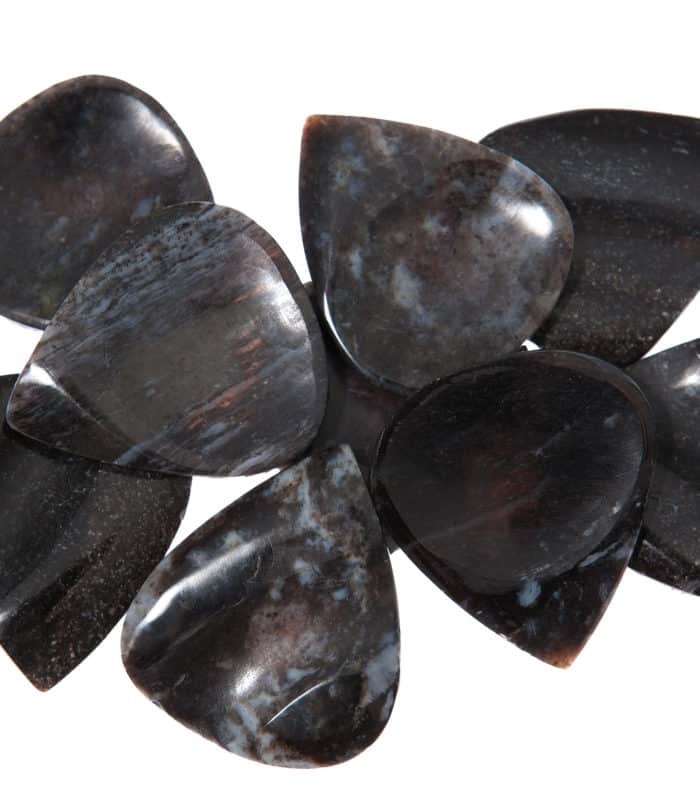 Luxury handcrafted guitar pick from Madagascar Black Jasper. 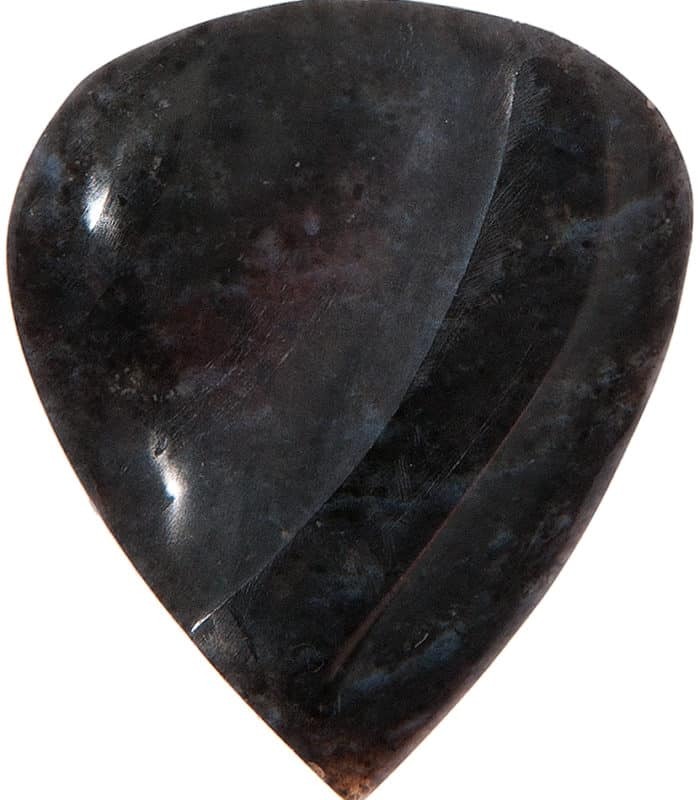 Standard shape. 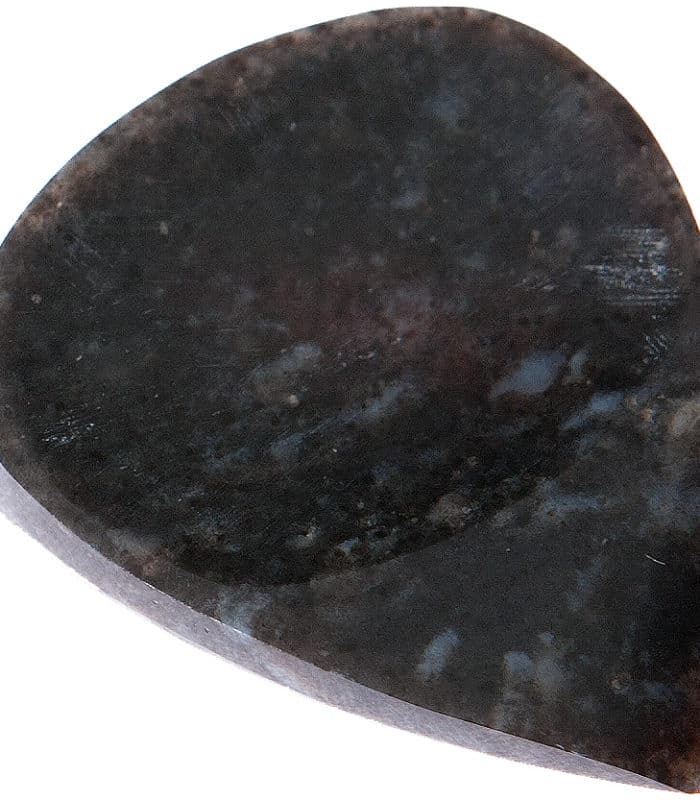 Carved prints Right Hand. 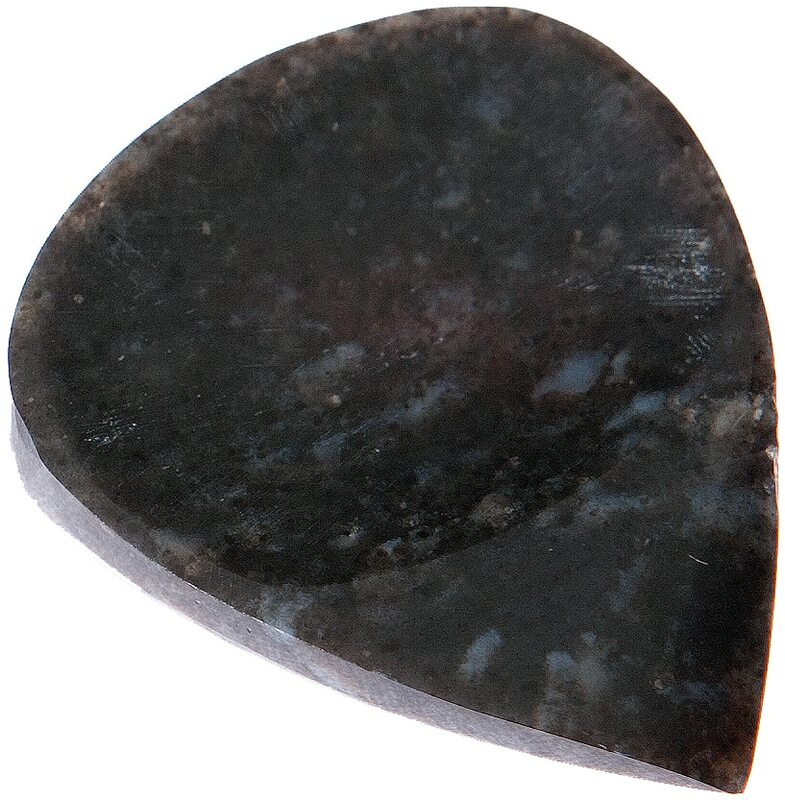 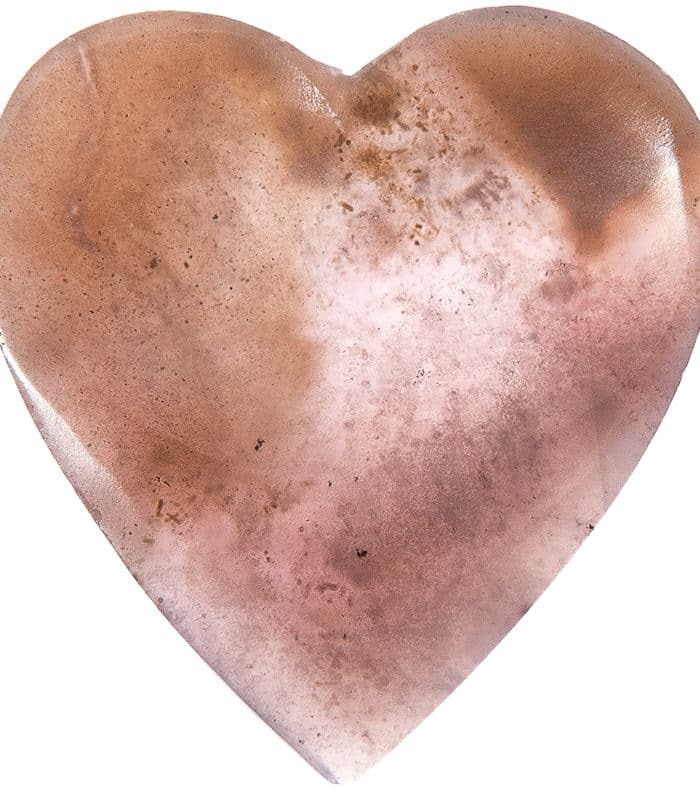 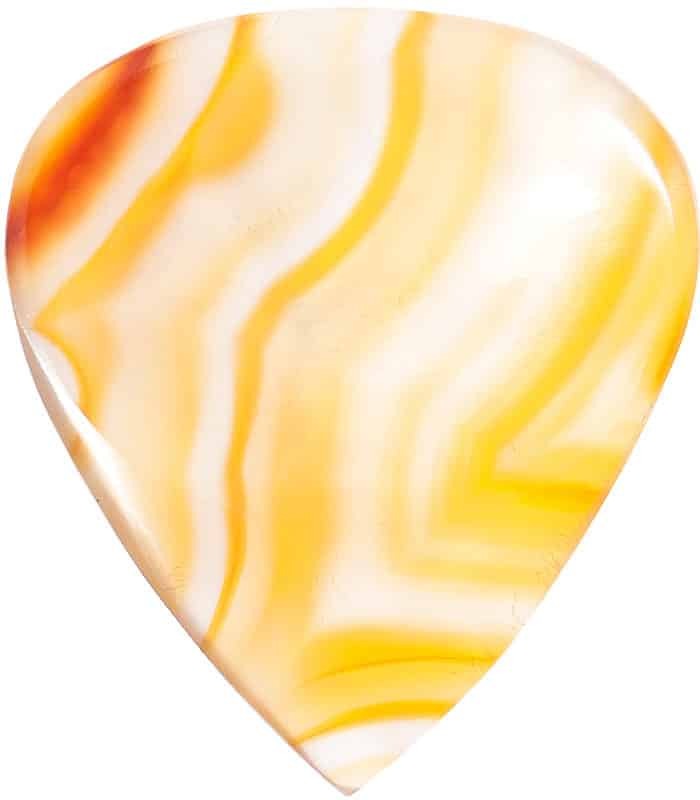 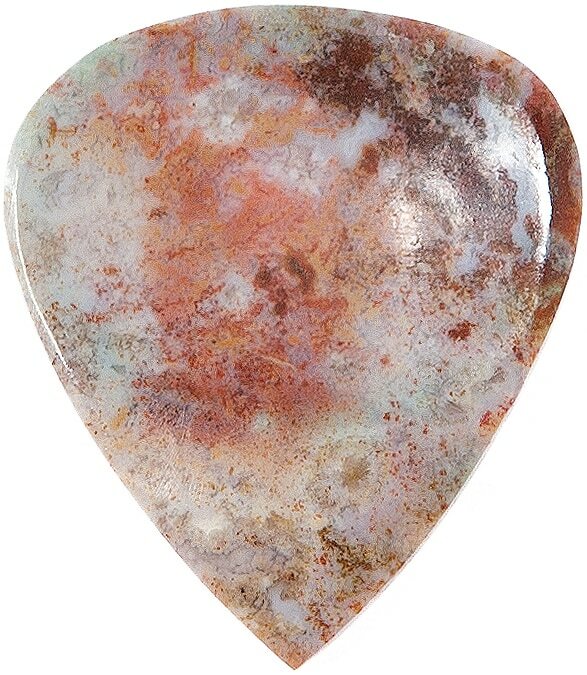 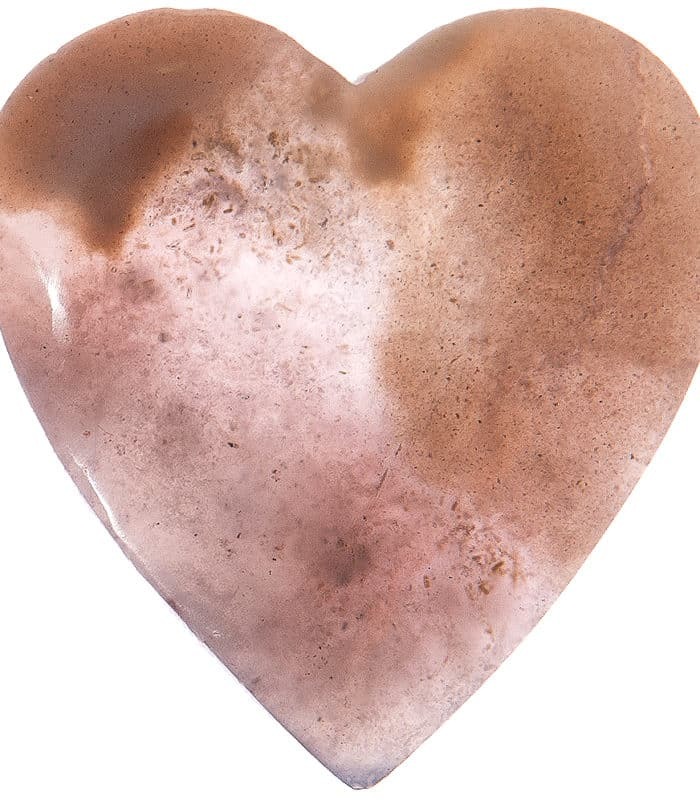 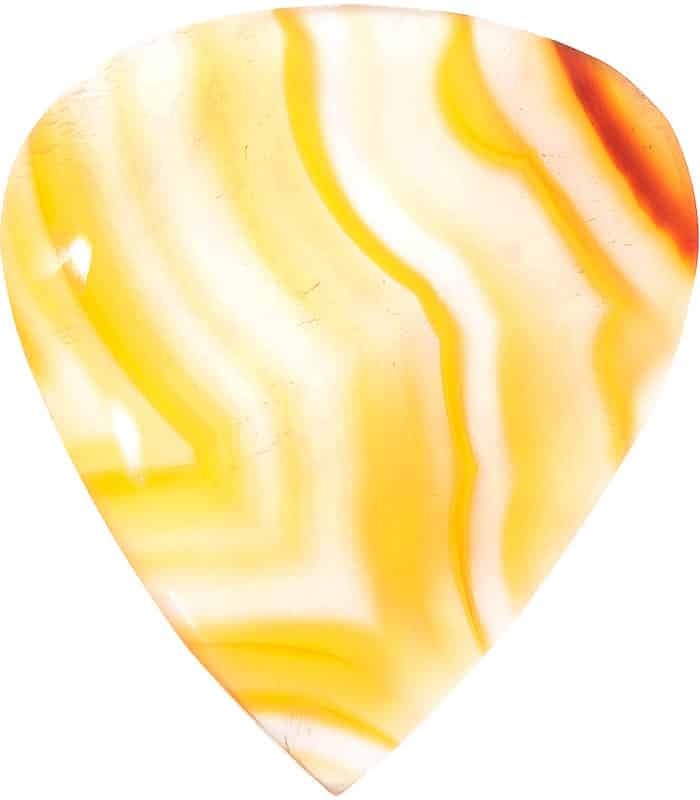 Each material of our guitar picks line gives specific sonority and attack. 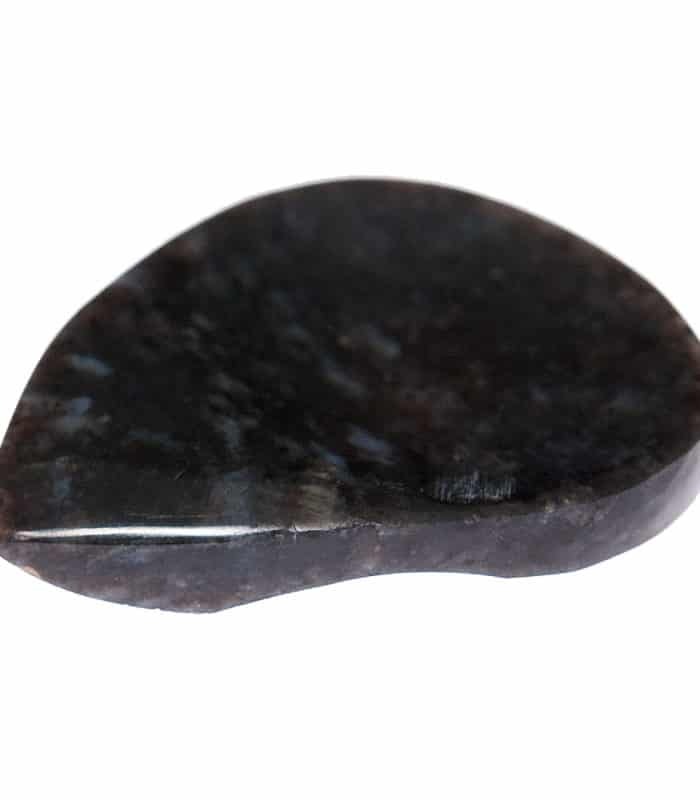 The handling is instinctive and comfortable thanks to the index and thumb carved prints.